August 20th in Theme Lists, WordPress Themes by Wordpress Jedi . 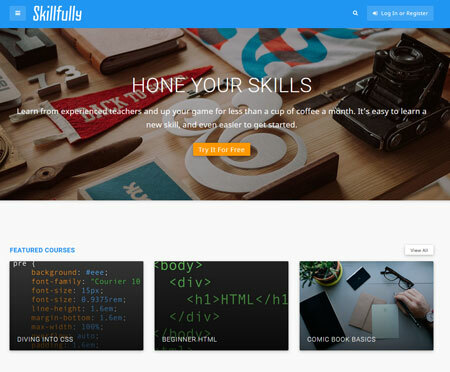 Skillfully: a course management system theme for Sensei that lets you share and promote your courses online. It is responsive and ready for Retina displays. LMS: this theme has lesson management, teacher profiles, quizzes, rating/ranking system, and everything you need to better serve your students. It is developed for Sensei. 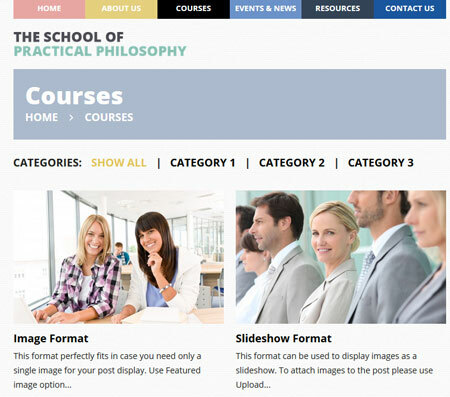 Philosophy Courses: a responsive theme powered by the Cherry framework. It comes with custom page templates, Google fonts, Google Maps integration, and lazy loading. 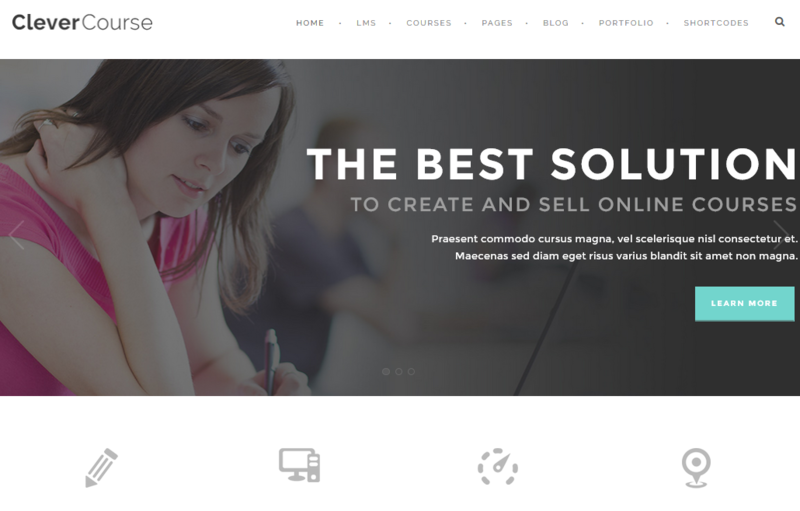 WPLMS: a WordPress theme with course management features that lets you create and sell courses online. It is built on BuddyPress. Clever Course: lets you create online courses and quizzes for your audience. It supports PayPal, Stripe, and other payment systems. It has course certificates and badges for your students. 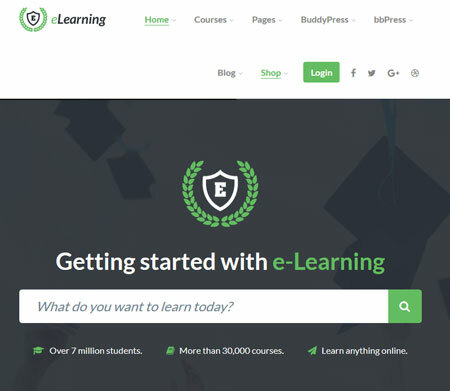 eLearning WP: this theme lets you create courses, lessons, quizzes, and questions. Lets you sell courses with or without WooCommerce. It supports multiple question types. 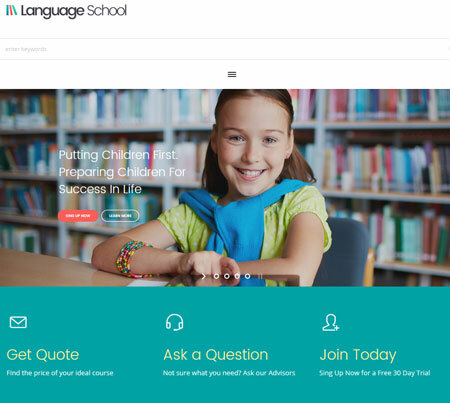 Language School: this theme could prove useful for language schools. It comes with multiple content templates and blog layouts. You also get a drag & drop content composer. Comes integrated with LearnPress, Timetable, and Events Calendar Pro plugins. 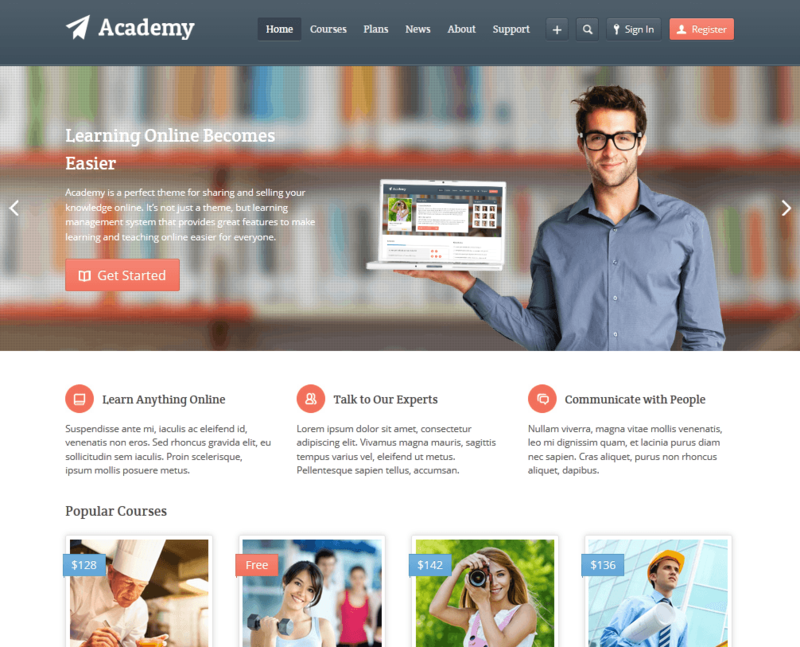 Academy: this theme lets you share and sell your own courses. It comes with extended user profiles, course rating system, built-in media player, and lesson attachments support. Masterstudy: lets you promote free and paid courses on your website. It comes with 4 skins and support for blogs and events. Masterstudy comes integrated with Visual Composer and Slider Revolution. BookShelf: a WordPress theme for book stores and libraries. It also lets you sell movies, video games, and courses. The theme offers WooCommerce integration. It is compatible with bbPress and BuddyPress. Skilled: a learn management system powered by Visual Composer. 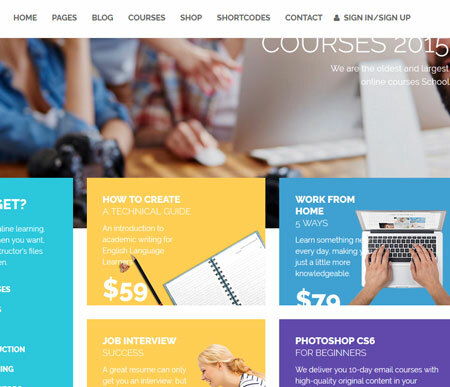 It lets you sell online and onsite courses. It is compatible with Sensei and WooCommerce. 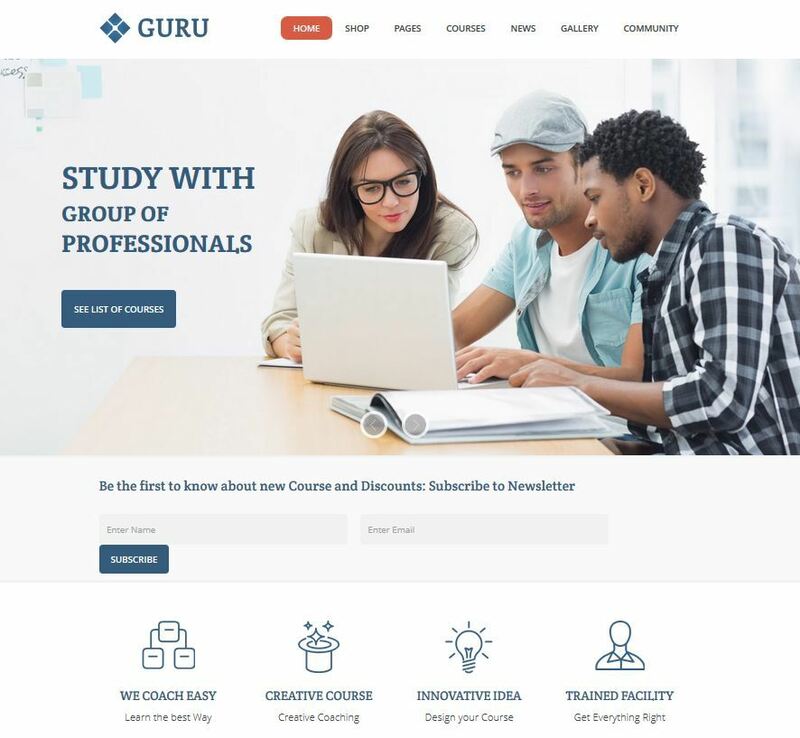 Guru: another learning management theme for Sensei. It is ready for WooCommerce. You can create lessons, manage quizzes, add video content, and let your visitors track their progress. 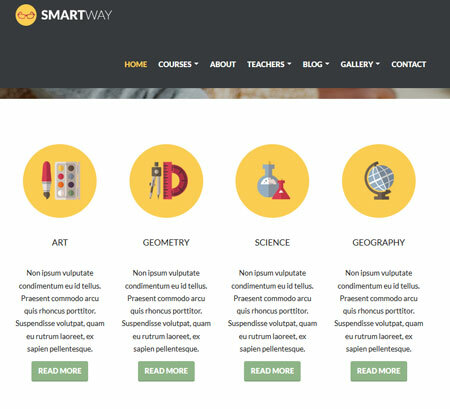 Smartway: this online school theme comes with course and lesson pages. It supports a full screen slider and rotating slogans. Smartway has a responsive design, built on Bootstrap 3. 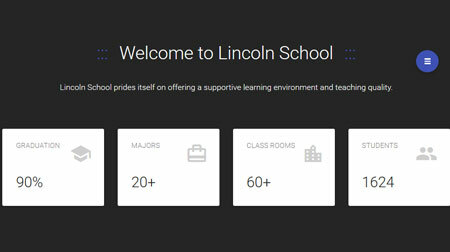 Lincoln: this theme lets you add multi-tier courses to your site. It has lesson timers, certificates, and points. Lincoln supports right to left languages. 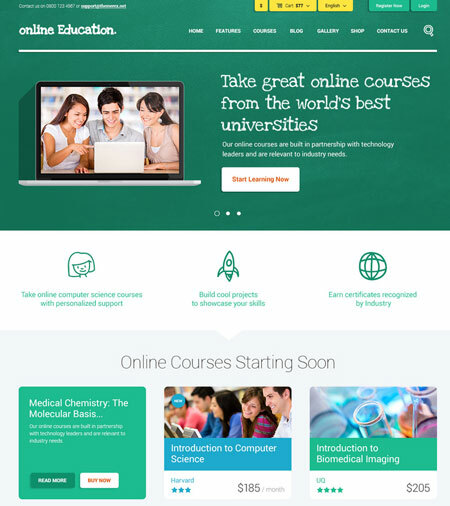 Education Center: a theme for colleges, universities, and online courses. It is compatible with the LearnDash plugin. Education Center comes with a custom theme options panel and Visual Composer for easy customization. It is WooCommerce ready. 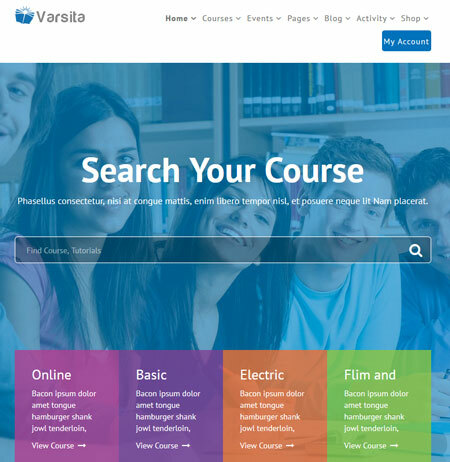 Varsita: an online school theme with a built-in media player, event management, course/lesson management, and PayPal integration. It supports WooCommerce. 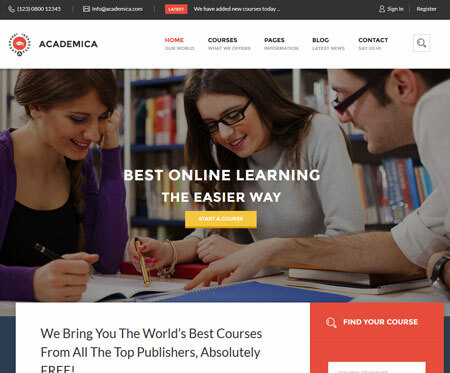 Academica: this theme lets you promote free, paid, and affiliate courses. It supports public and private lessons. It is responsive and easy to customize. Have you found better themes for paid courses? Please share them here.